Fancy a game of classic snake? Well soon you could, if rumours of a comeback by a classic Nokia handset are to be believed. 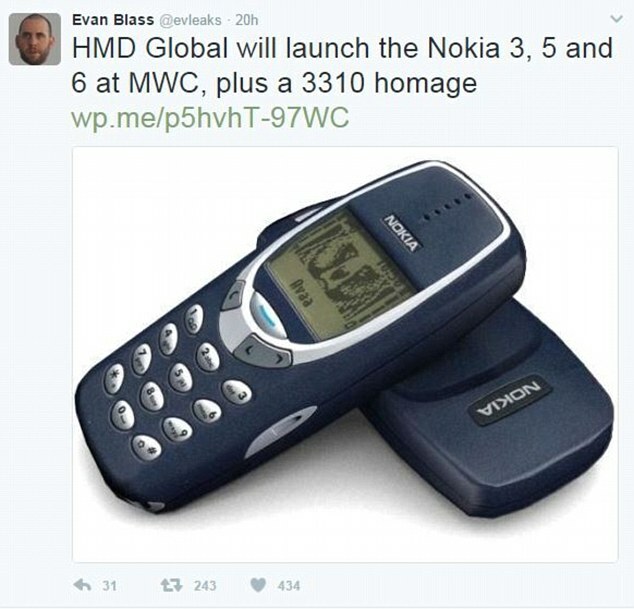 An update to the Nokia 3310 is thought to be one of a number of new models that will be announced at one of the world’s largest gatherings for the mobile industry. The handset could bring a distinctly turn of the millennium flavour to proceedings at the Mobile World Congress (MWC). A comeback by the classic Nokia 3310 handset is rumoured for the upcoming Mobile World Congress, being held in Barcelona from 27 February to 2 March, 2017. Once the undisputed king of the mobile market, Nokia's fortunes took a turn for the worse after its decision to support the Windows mobile operating system exclusively. With stiff competition from iOS and Android, the flagging firm's handset activities were sold in 2014 to Microsoft to allow Nokia to focus on mobile network equipment. But the Finnish company behind the latest models of Nokia, HMD Global, may be hoping to cash in on nostalgia to help its new handset compete with more high-tech offerings from smartphone favourites like Apple and Samsung. The 3310 revamp is among four new handsets Nokia is thought to be revealing details of at the MWC, which is being held in Barcelona from 27 February to 2 March, 2017. The new 3310 model is likely to cost just €59 (around £49), according to reports in Venture Beat. HMD Global’s Nokia 6 has 4GB RAM, 64GB of on-board storage, which runs with the latest version of Android Nougat. There are dual amplifiers that deliver a 6dB louder sound than traditional amps. Its equip with the latest generation Qualcomm Snapdragon 430 processor with X6 LTE modem designed. The body is made from a solid block of 6000 series aluminium. There is a 16MP phase detection auto focus rear camera and 8MP front camera. Nokia 6 will debut exclusively through JD.com in early 2017 in China. And will be priced at 1699 CNY or $245. 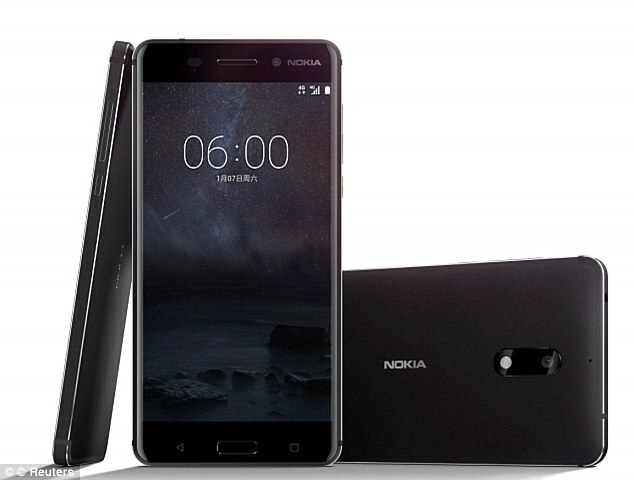 The launch of the Nokia 6 in January marks the first new smartphone carrying the iconic handset name since 2014 when Nokia Oyj chose to sell its entire unit to Microsoft. The new handset has a 5.5 inch screen of 2.5D Gorilla Glass, 64 GB of on-board storage, a 16 megapixel rear camera and a 3,000 mAh battery. The smartphone is set to hit the market early this year for about $245 (£196), but the Finnish company says it is only releasing the device in China for now. As well as the 3310 revamp and more details of the already revealed Nokia 6, other stars of the show are thought to be the Nokia 5 and Nokia 3. 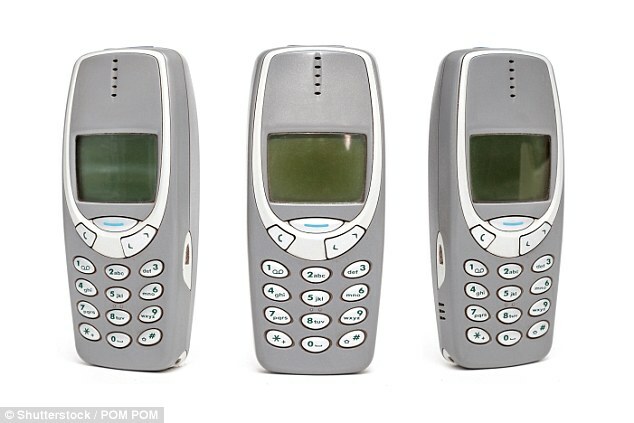 The original 3310 was released in 2000, as a replacement for the previous fan favourite - the 3210. Like its predecessor, it was widely adopted by consumers thanks to its reputation for reliability and became one of the best-selling handsets of all time, selling more than 100 million units worldwide. These classic models helped Nokia to become a byword for long lasting battery life and tough-as-nails construction that allowed handsets to be dropped and bashed about with minimal impact. 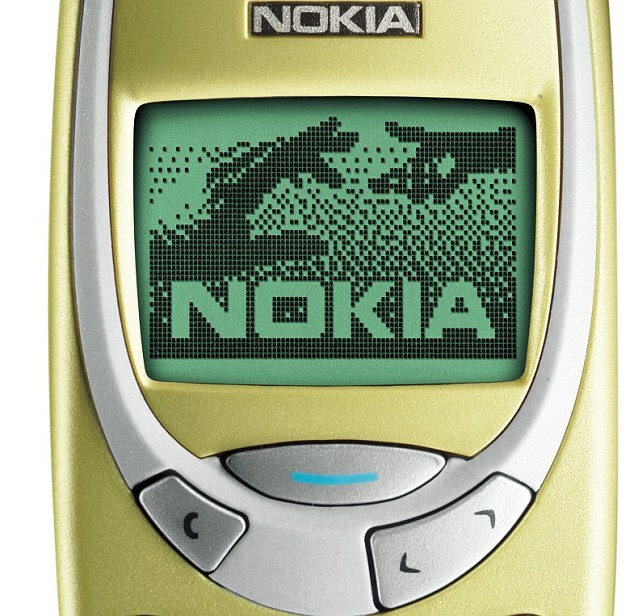 As well as reliability, features like Snake, programmable ringtones and customisable fascias, helped to give the 3310 its cult status.